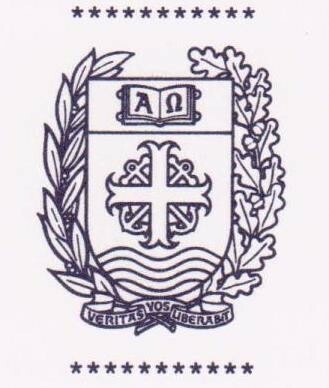 Our school was founded by Archbishop Alexander Christie and opened for business in 1901. 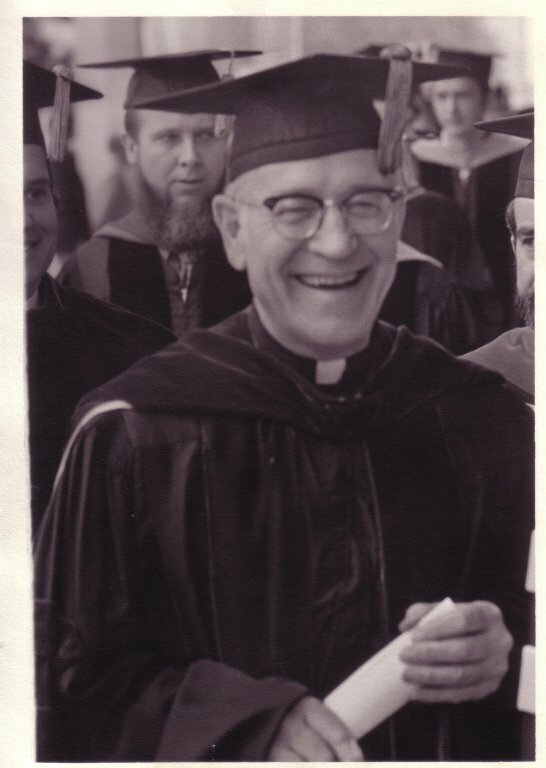 But from the first Archbishop Christie thought the school should be in the hands of educational specialists and so brought Holy Cross religious to Portland from Notre Dame, with the result that in 1902, Rev. 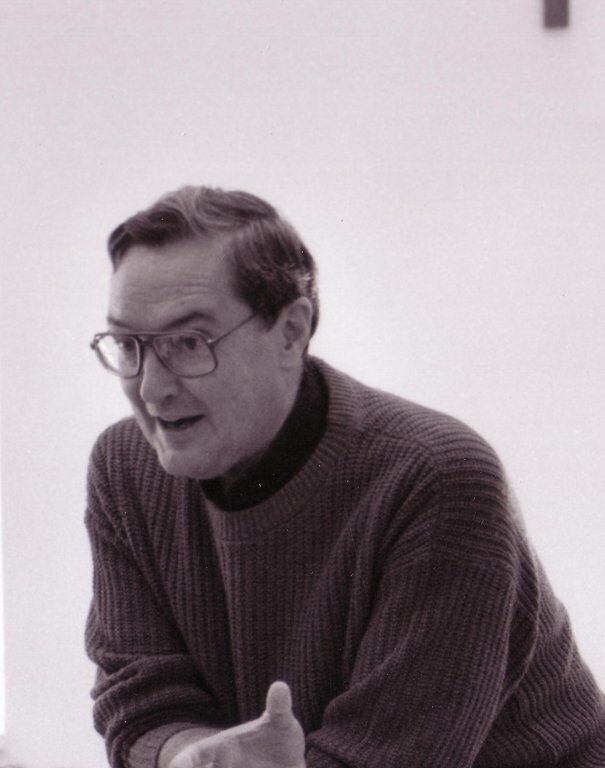 Michael A. Quinlan, C.S.C. became the second president of Columbia University. The first team from Notre Dame was Quinlan, Fr. 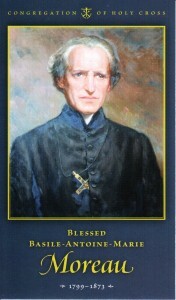 William Marr, C.S.C., Fr. 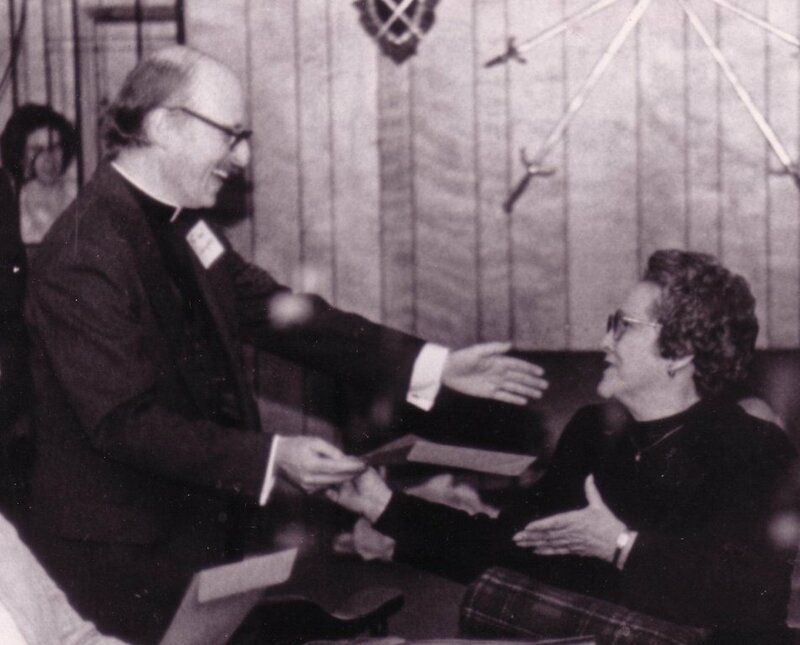 Patrick Carroll, C.S.C., and Brother Wilfred Schreiber, C.S.C. Marr and Carroll stayed two years, through 1904. Fr. Quinlan was succeeded by Fr. 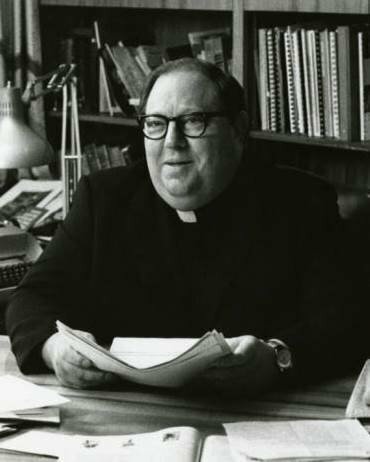 Joseph Gallagher, C.S.C. in 1906. Bro. Wilfred stoked the furnaces and ran the heating plant until 1933, when blood-clots and phlebitis side-lined him at the age of 60. Over three decades, Bro. 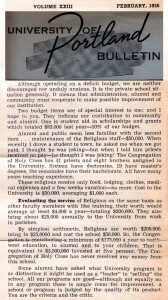 Wilfred’s ministry was dedicated, behind the scenes, invisible. 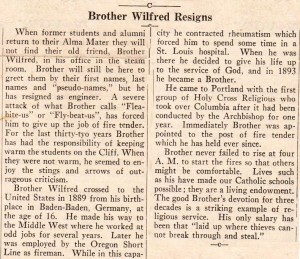 The understated tribute in the student newspaper announcing Brother’s retirement (shown here at the bottom) defines once more the particular and human meaning of a life given in consecrated religious friendship. The students’ words, printed on PAGE ONE, show Bro. Wilfred present in the awareness of the students, who know his name, his humor, and his devotion. 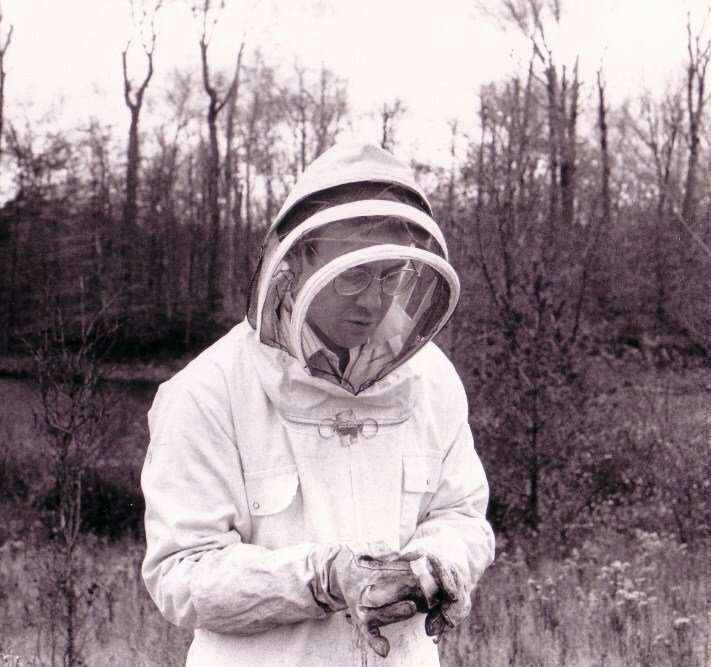 Our second exhibit is the only extant photograph of Bro. Wilfred, near age seventy. 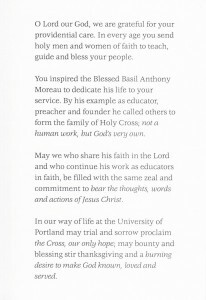 The Blessed Basile Anthony Moreau, founder of the Congregation of Holy Cross, died in 1873, a quarter century before the foundation of the University. 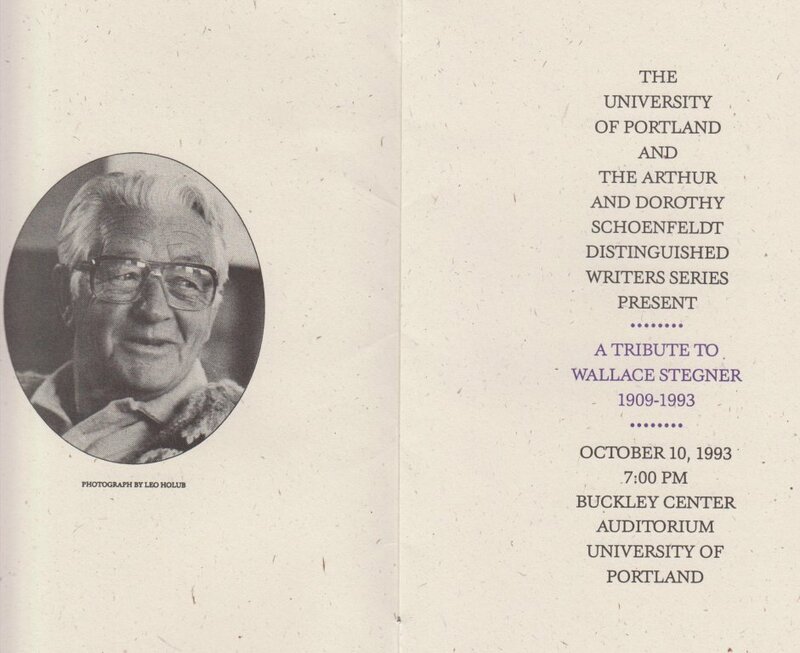 So he never served at the University of Portland, never even visited rain-rich Oregon. But of course the Holy Cross Brothers and Priests in our Residence Halls and classrooms and administration are his spiritual heirs. 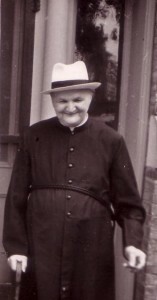 A priest from the French countryside in the nineteenth century, Fr. 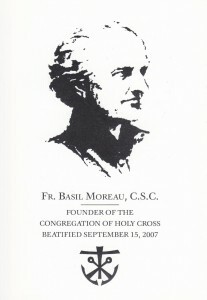 Moreau’s life work was the creation of the Congregation of Holy Cross, which is a confederation of Consecrated Religious meant to proclaim the Gospel and influence the world all out of proportion to the numerical size of the community. How? By getting to work outside of the cloister. 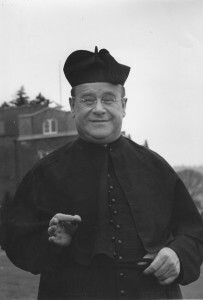 Moreau was a seminary professor, but he went throughout his district to preach parish missions and retreats. Early on he sent Holy Cross religious from France on missions to India, Africa, and the Americas. He was not impressed nor deterred by territorial borders. Additional leaven came to the work from two multipliers: his Holy Cross religious would work and live side-by-side, and would work as educators. Side-by-side is a method or attitude pointing towards common and mutual activity, it means collaboration, shared life, a strength in numbers drawing others in. 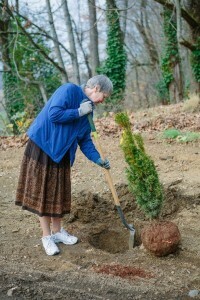 While education is the planting of seeds: “the particular goal of your institution is, above all, to sanctify youth. By this, you will contribute to preparing the world for better times than our own, for these children who today attend your school are the parents of the future and the parents of future generations”. (Christian Education, in Basil Moreau, Essential Writings (2014), p. 376). 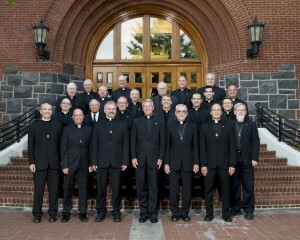 Moreau’s work brought Holy Cross religious to Oregon in 1902. A work always breaking out of the classroom and into the world. 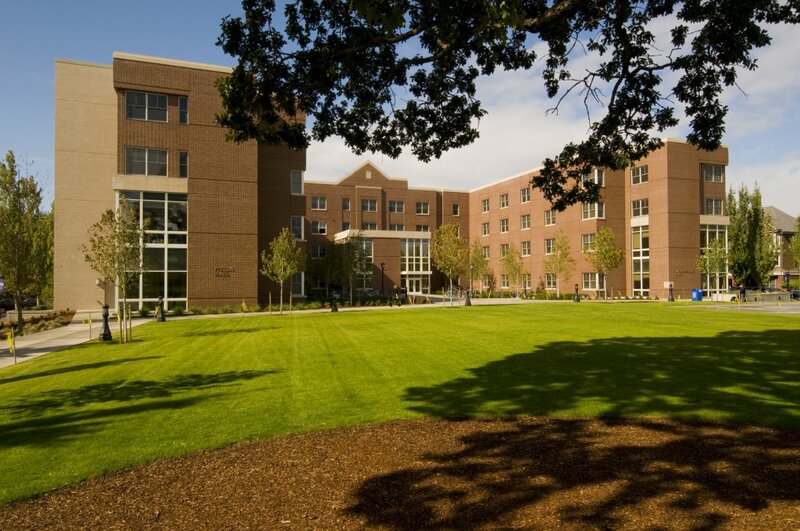 A foundational ethos of reaching out that is today inscribed in lives at the University of Portland Moreau Center which coordinates student and faculty opportunities to serve local and international communities to improve the world through hope, compassion and solidarity. Prints of the photographs decorate the 3rd floor corridor of Franz Hall outside the Holy Cross Lounge, Steven Scardina, photographer. 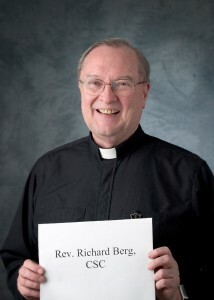 Reverend Richard Berg, C.S.C. 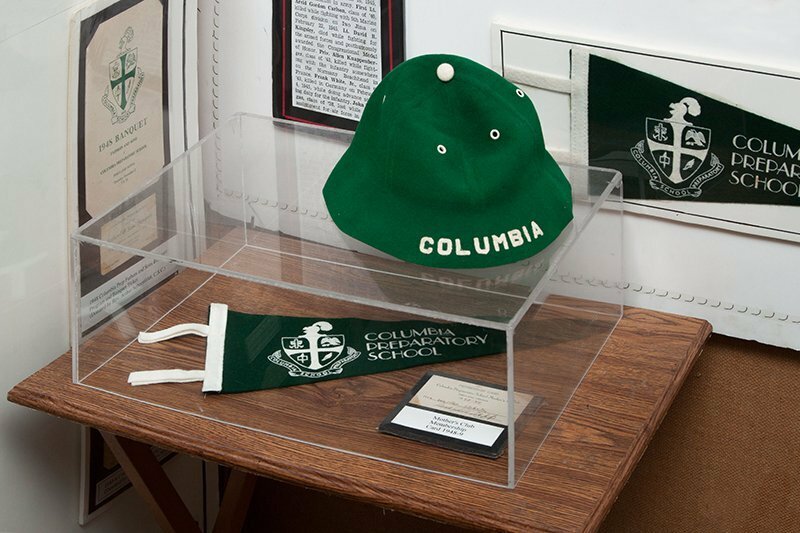 is a Portland native, attending Columbia Prep ’54 for high school, Notre Dame for seminary, and the University of Portland for a PhD in Psychology ’69. 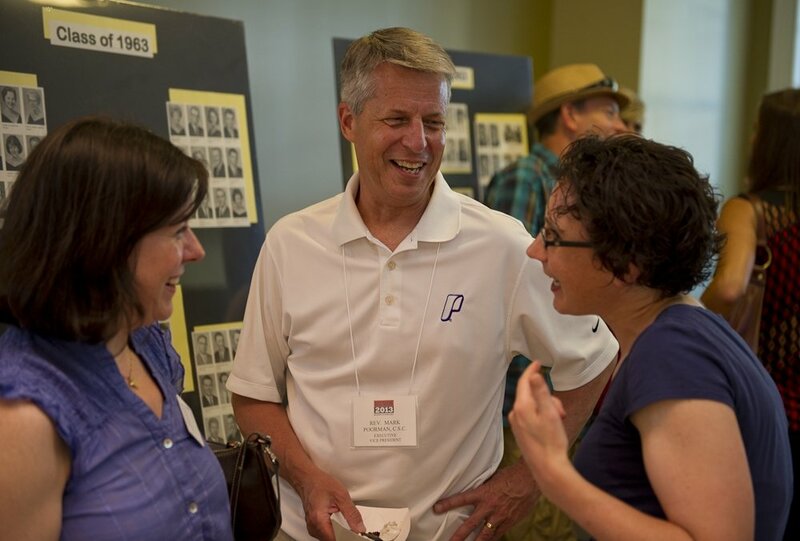 The career circle coming full and fulfilled by serving as Dean of the College of Arts and Sciences from 1978-1991; and as emeritus professor since 1998. Except that for Fr. Berg, Consecrated Life means that your horizons sometimes expand when you are not looking and without consideration of the neat lines of your career-planning. 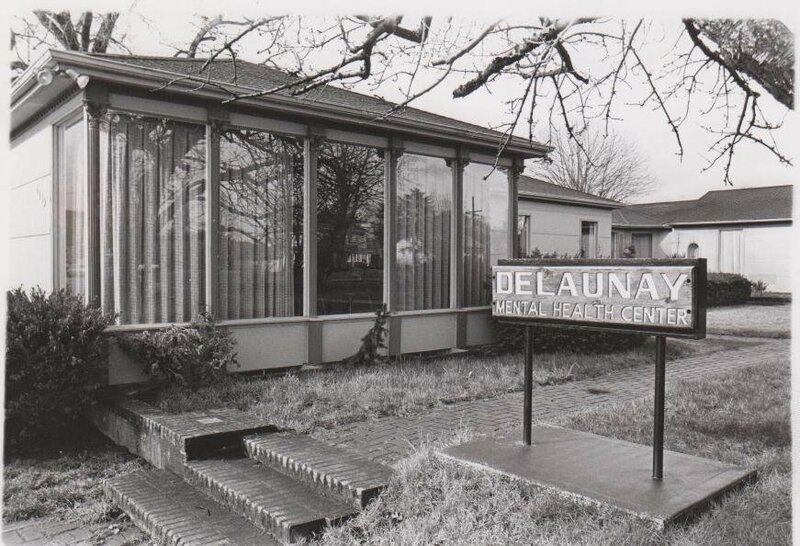 From 1952 onward, Pilots have been involved in volunteerism and social outreach to the poor, outcast and helpless through Blanchet House in the Old Town area of central Portland. 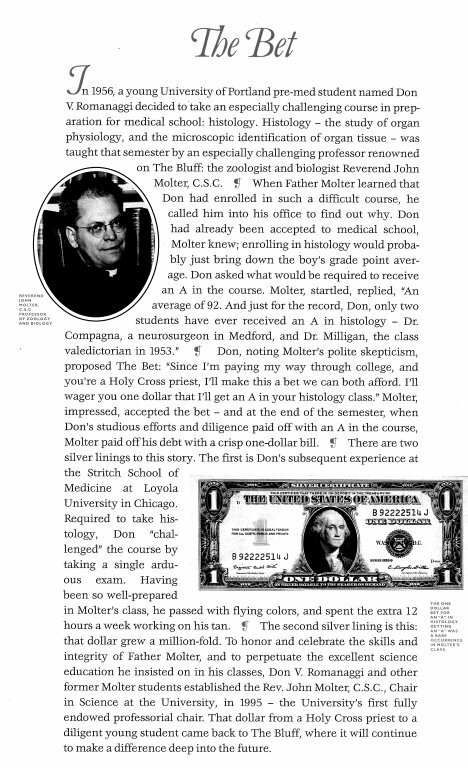 In 1991 while he was still CAS Dean, Fr. 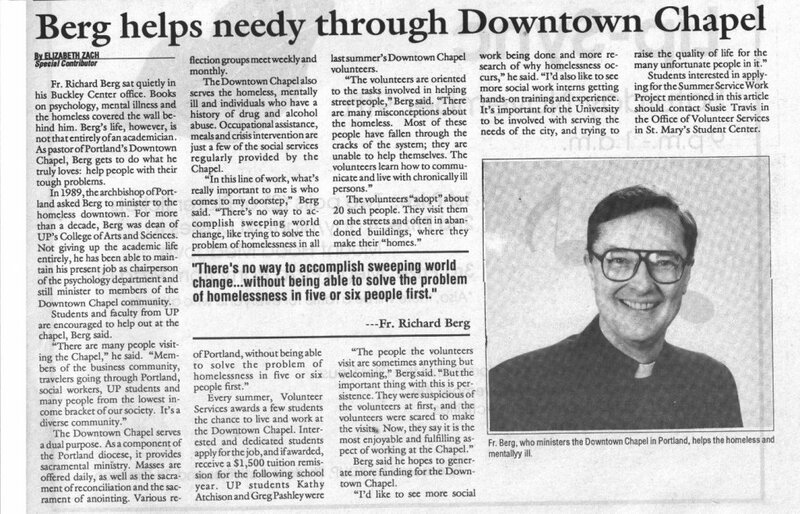 Berg was asked by the Archbishop of Portland to administer the Downtown Chapel in Old Town. A package deal for the Archbishop. An opportunity for UP. 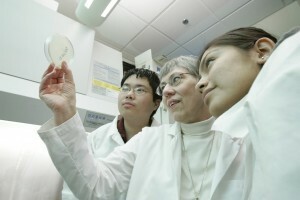 Because through friendship, knowledge of the school, and administrative connections, the University created new student internships in Social Work and Nursing programs at the same time. That is, Fr. 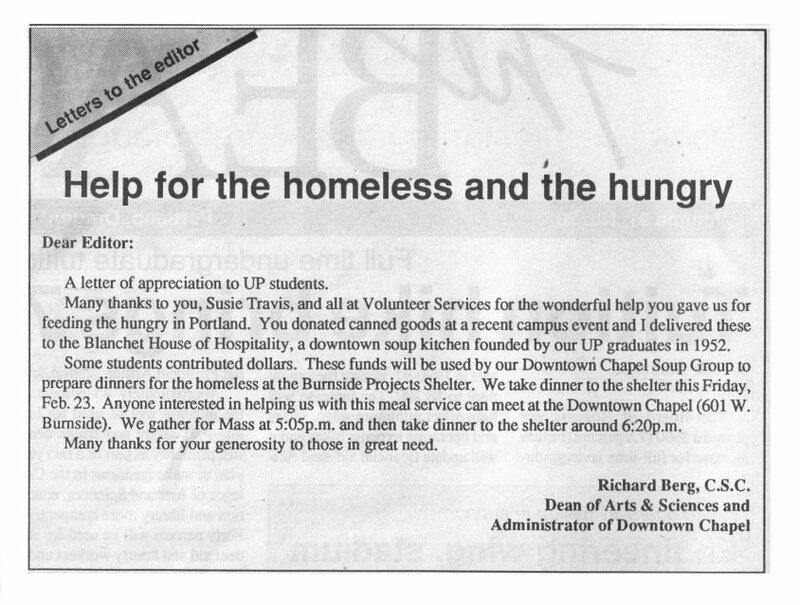 Berg brought students right alongside him in direct collaboration working among the lost, sick, forgotten in Portland. The UP Mission elements of Teaching and Learning operating in direct contact with the mission practice of Service and Leadership. Sources: The Beacon, February 22, 1990, p. 2; March 21, 1991, p. 4; October 10, 1991, p. 9; October 31, 1991, p. 7; November 18, 1993, p. 8. For those in religious life, their life is not their own and they are often transported to areas or parts of the world where culture and language are not familiar. Consider the journey of these religious sisters. 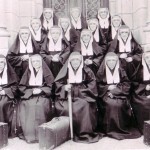 The Sisters of Mary of the Presentation were exiled from France in 1901 when an anticlerical government enacted legislation to weaken the influence of the Catholic Church in France. Though just passing through, Rev. 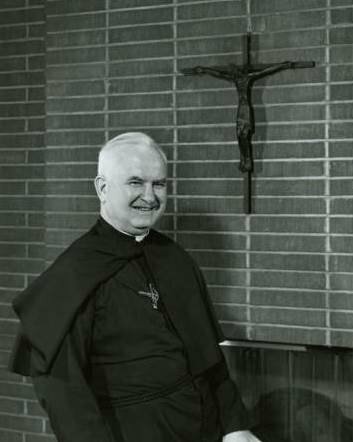 John A. Zahm, C.S.C., learned of the Sisters’ situation from the Holy Cross superior general in France, and Fr. 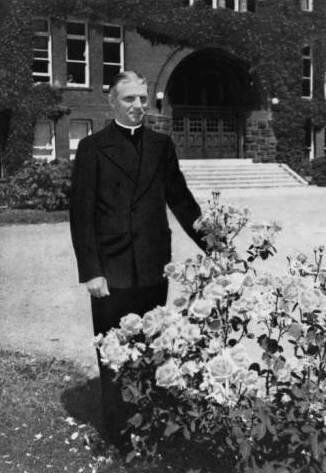 Zahm offered the sisters employment at Holy Cross institutions in the United States, including the University of Portland. Thus Fr. 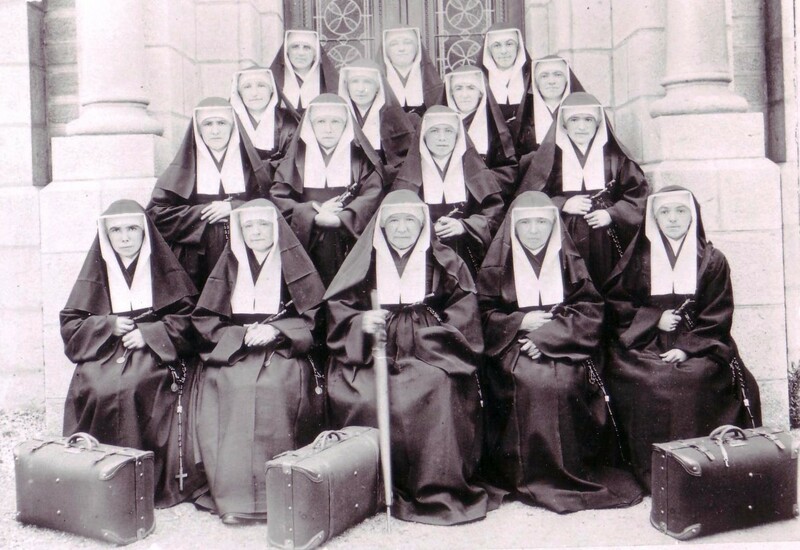 Zahm, arranged the Sisters’ travel and personally met the first contingent of Presentation Sisters in New York in June 1903. Then from New York to Notre Dame. Three sisters remained at Notre Dame while twelve traveled to Portland and the new University beginning there. 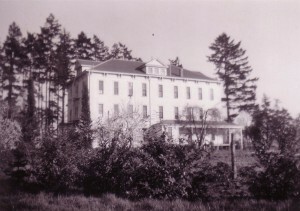 The sisters resided temporarily in West Hall until the construction of a Convent was complete. 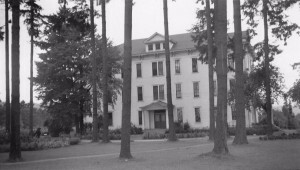 The three-story convent building (with a porch) was semi-secluded, located in a grove of trees at a spot that today is green-lawn inside the Academic Quad — west of St. Mary’s and the Chapel of Christ the Teacher, north of the Commons. The St. Mary’s Convent was meant to serve as a residence for the Sisters while also accommodating a small school for small boys (a plan which never materialized). 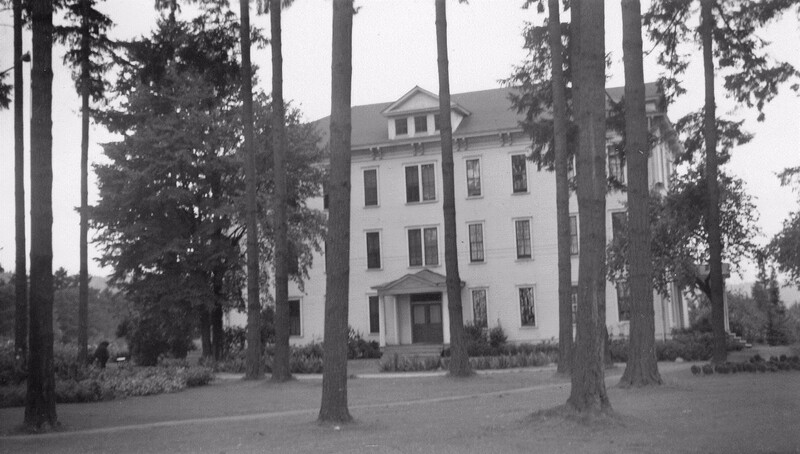 Instead, the children’s wing became the student infirmary. 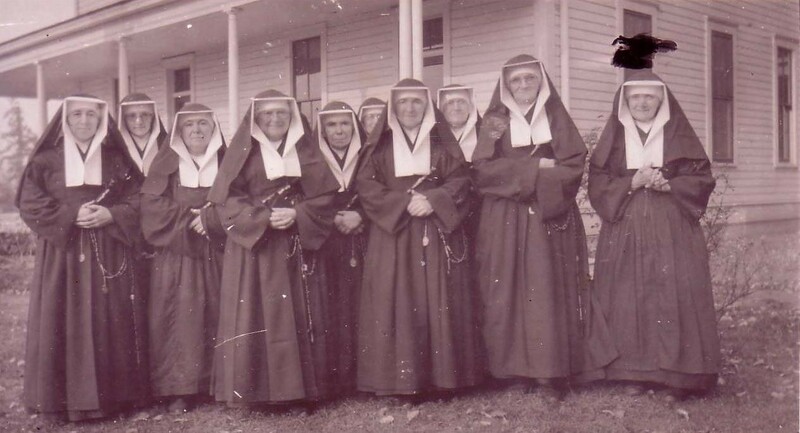 The Presentation Sisters (a rotating membership, renewed beyond the original twelve?) 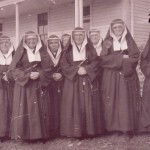 remained on the Bluff until 1940 when they were recalled by their religious community. 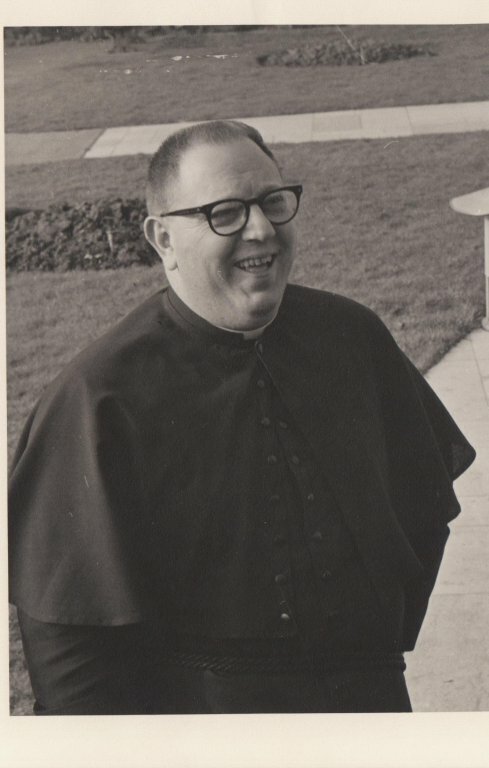 A genial and irrepressible Holy Cross priest, Fr. John Delaunay’s life had a tendency to spill-over into the lives of peers and students, and across borders, national and academic. A consecrated religious and UP professor who was hard to sum up or contain. Fr. 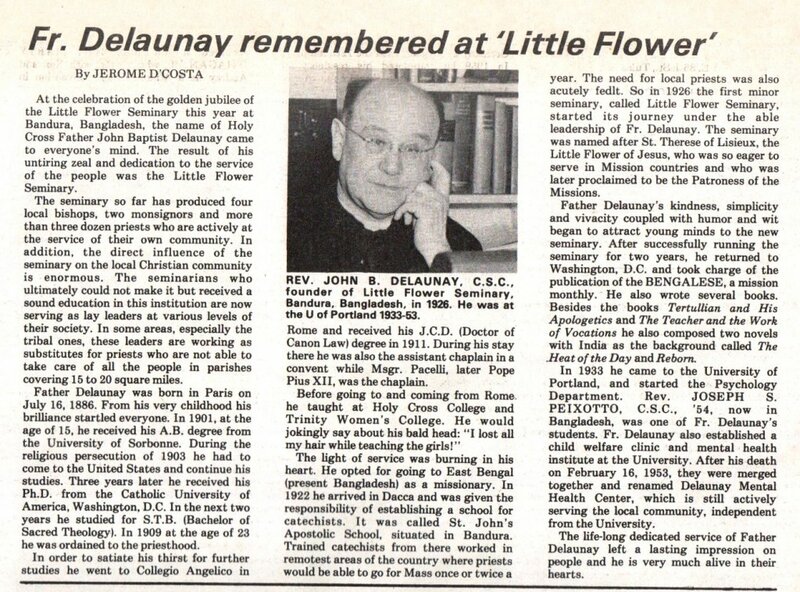 Delaunay was born in Paris, educated at the Sorbonne, came to the United States as a refugee in 1903, and after studies at the Catholic University of America in Washington, D.C. became a Holy Cross priest in 1909. One of his first assignments, therefore (? ), sent him to the mission territories that are now Bangladesh. 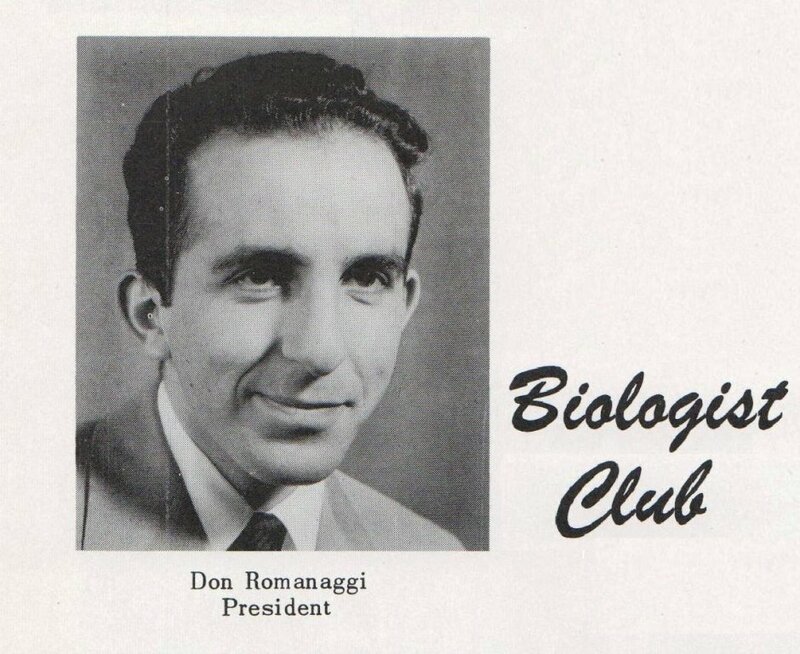 He arrived at UP to teach languages, moving thence to the Departments of Philosophy and Education, and in 1949 became Professor of Psychology — having had to found the Department of Psychology to achieve this goal. 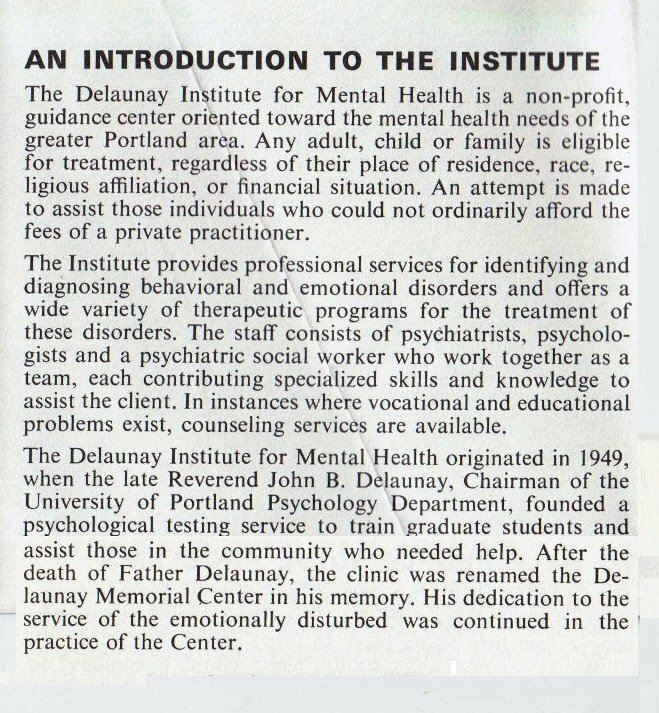 The faculty and students of the Psychology Department immediately created a pioneer program in clinical psychology, the Child Guidance Center, to provide counseling services for the greater Portland area community. 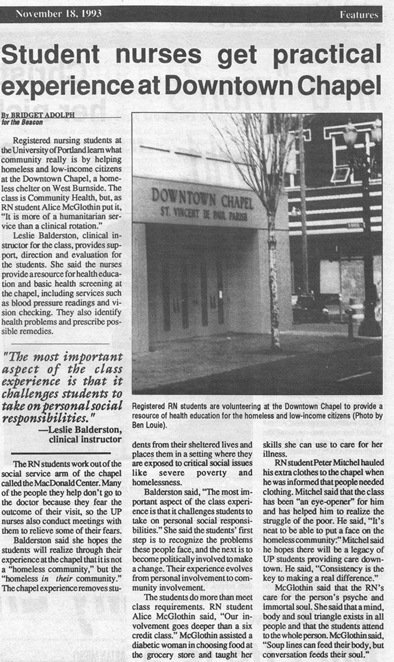 At first housed on campus, the community services section evolved into an independent organization. 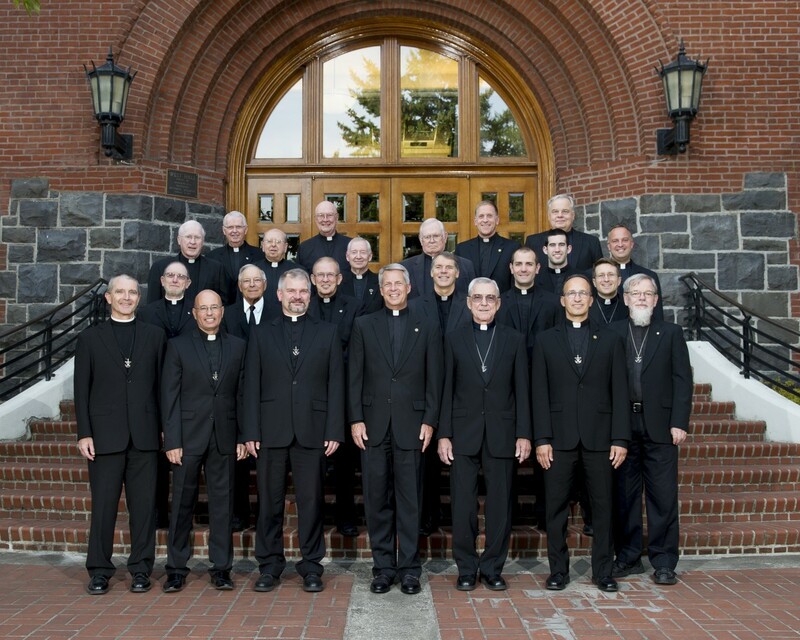 After a half-century of family counseling, this legacy of Fr. 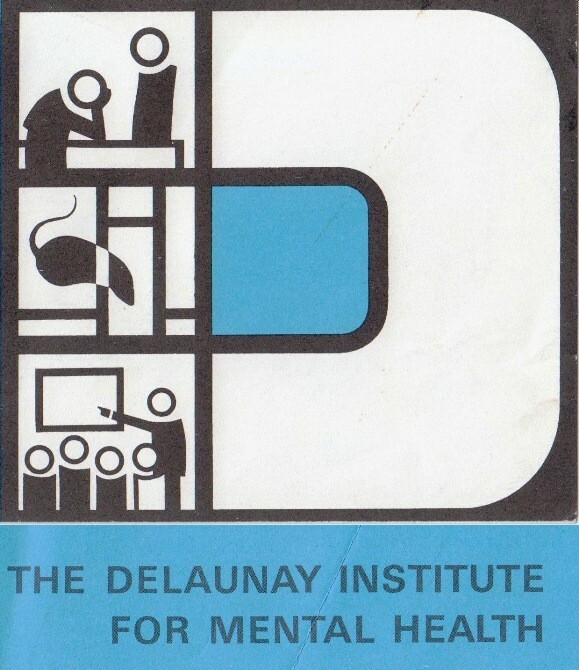 Delaunay closed in 2003. Fr. Delaunay died in 1953. 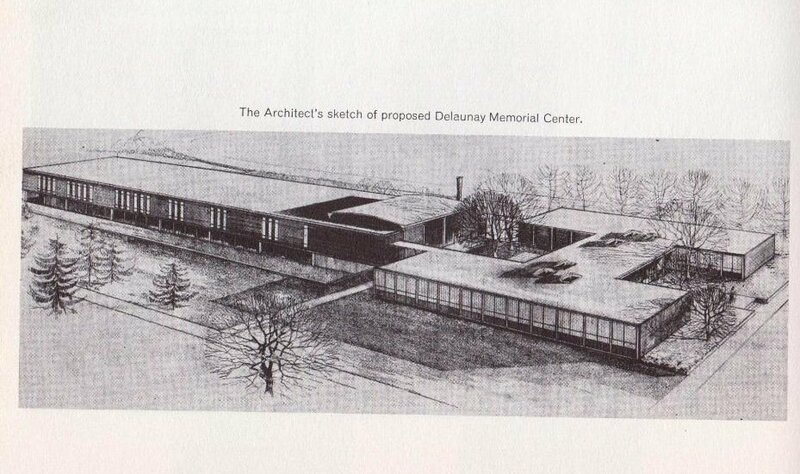 His name survives in a building we never built, and hundreds of alumni lives. 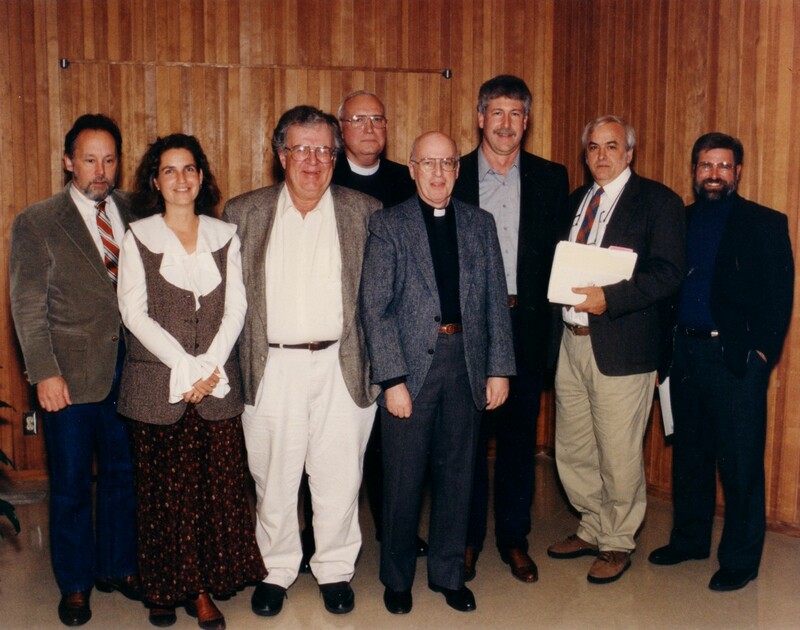 In 2012, alumnus E. John Rumpakis ’54 endowed a Professorship in Hellenic Studies at UP, remembering Fr. Delaunay, who “believed in educating the whole man,” Rumpakis said. 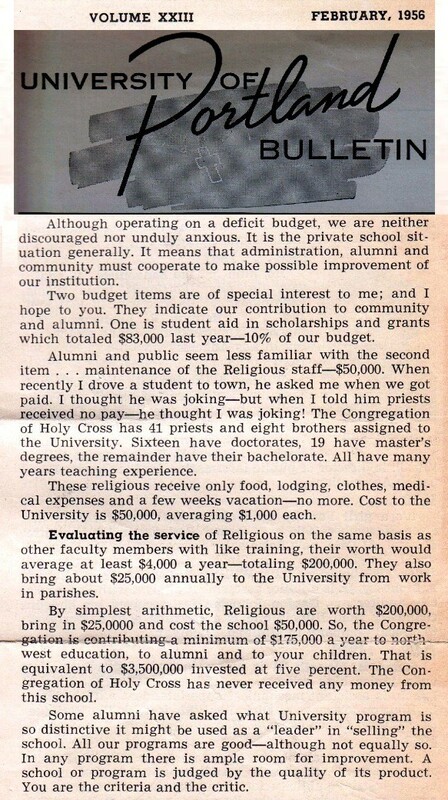 “It still resounds in my mind.” (Furey, 05-22-2012); http://www.up.edu/shownews.aspx?id=4605 ). A Given Life: How are they paid? 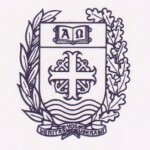 Holy Cross religious call themselves Educators in the Faith, and are consecrated to their students’ good. 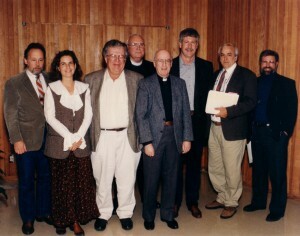 At the University’s Centennial, 1901-2001, the Board of Regents offered thanks to the more than four hundred Holy Cross religious who have served on the Bluff throughout that history. Some were just passing through, on their way to other posts and assignments. Some stayed long, and are part of the very roots of the University. 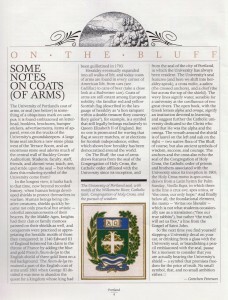 The Proclamation of Recognition voted by the Board accents how the character of the University and the Holy Cross religious have twined together in a century of living together, writing: “the University would be much reduced without the character and personality and courage and energy of the Holy Cross men who have been the best and brightest among us for a century”. And indeed there have been many characters among the religious over the last century. 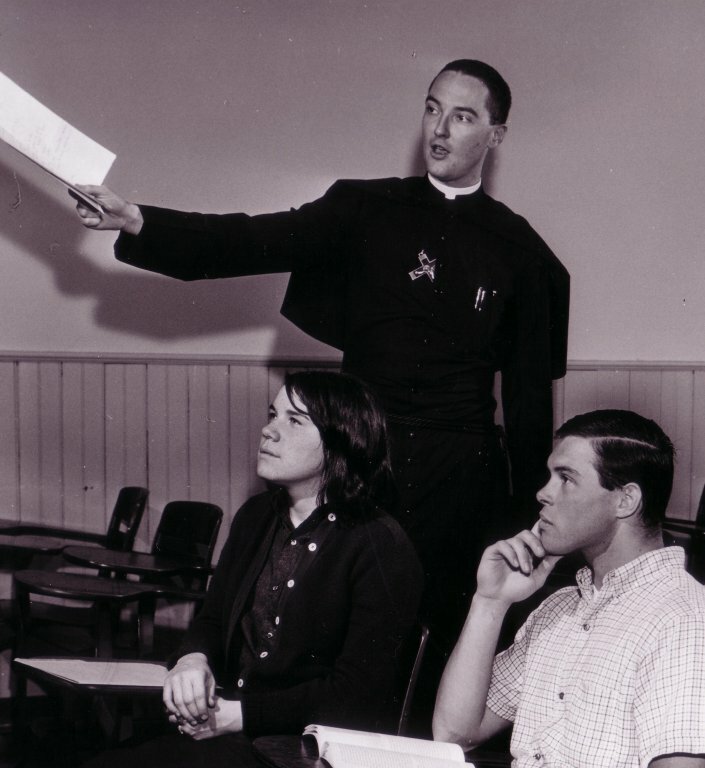 For more than a century, the Holy Cross community has stood behind the University as a living endowment offering teaching and services (and refusing salaries too!) to keep the place going (see the interesting arithmetic in the remarks of the fourteenth president, Fr. 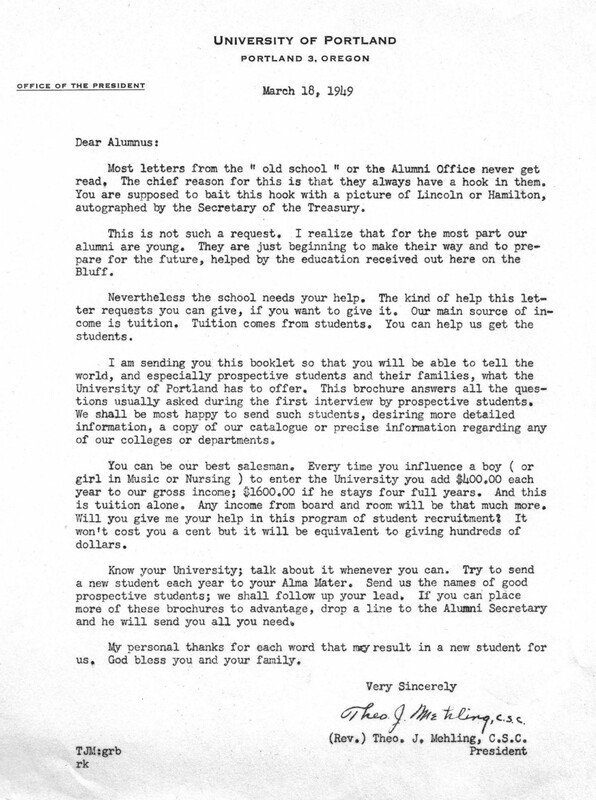 Kenna, The President’s Message to Alumni, Academic Bulletin, 1956). How were they paid? By always holding first that the health, life, treasure and purpose of the University is the student — the student as individual, and the student body together. The same students who become our graduates. These two notes from two middle presidents in UP history state the Holy Cross educational philosophy in brief. 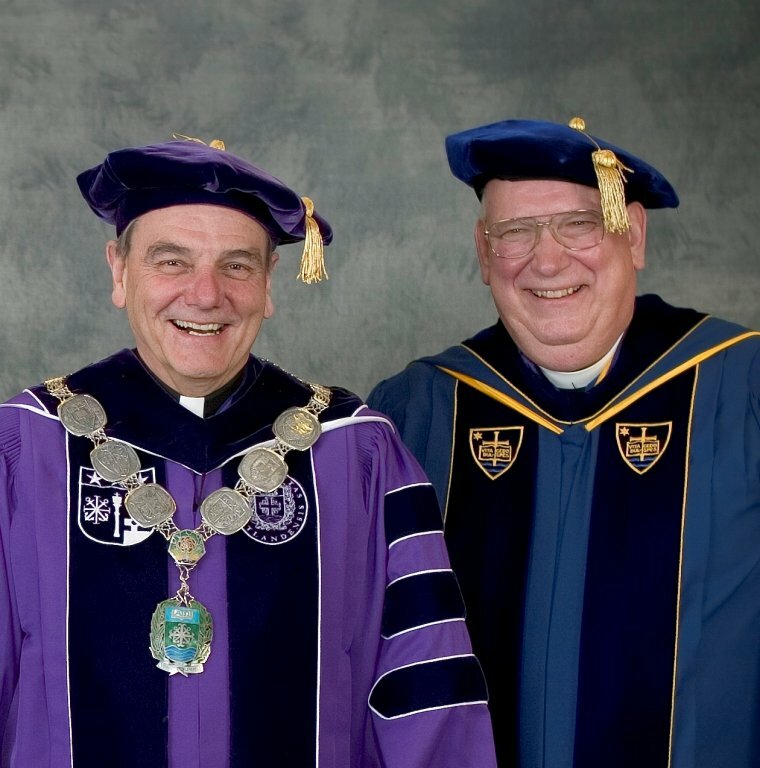 The service of Holy Cross instructors and residence hall chaplains ought to disappear into the background of memory (a sort of humility of purpose); but it is not against the Catholic mission and values to recruit new students by encouraging the alumni to brag about themselves! [sources/notes] The text of the Board of Regents proclamation is on display in the Holy Cross Lounge, 3rd floor, Franz Hall. 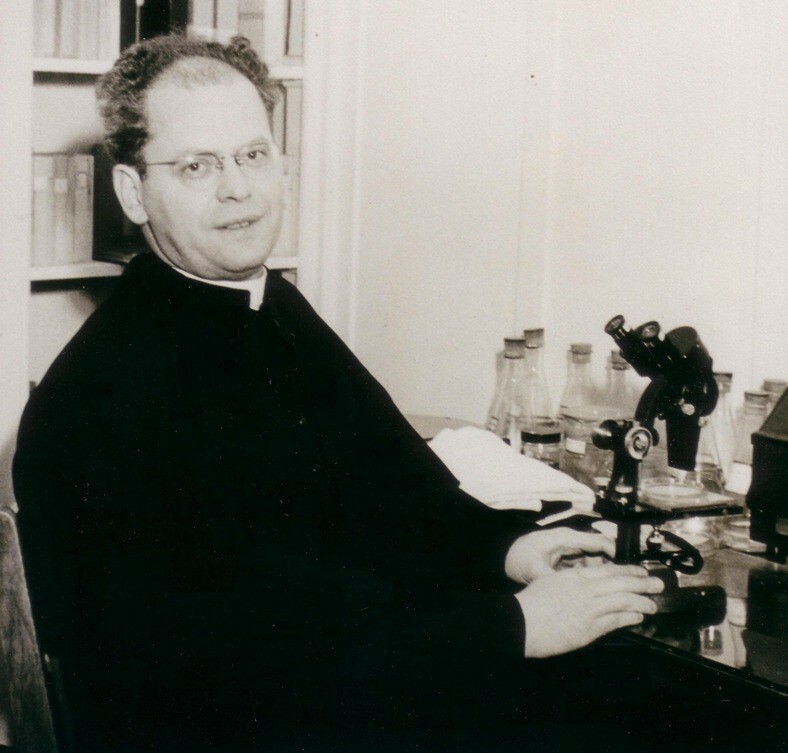 There you will also find the list of names of Holy Cross brothers and priests who have spent some part of themselves in this work from 1902 to today. Archives reference for Mehling letter, BG81x4, file 7, document 109. 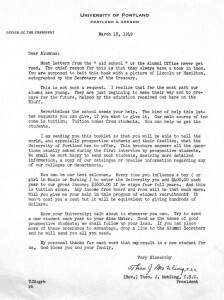 Kenna letter, Alumni Bulletin, February 1956. 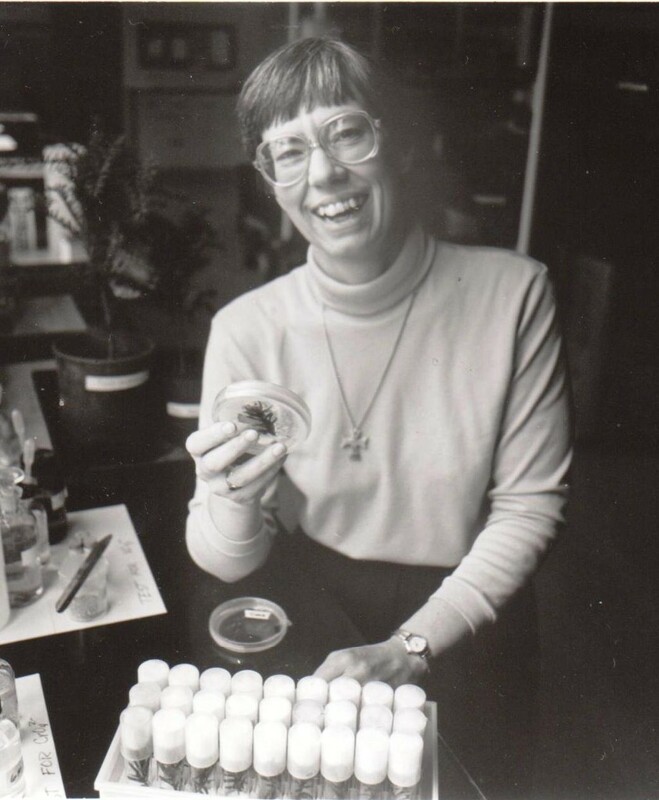 A Given Life: Organic Chemistry? Pope Francis has dedicated 2015 as The Year of Consecrated Life. 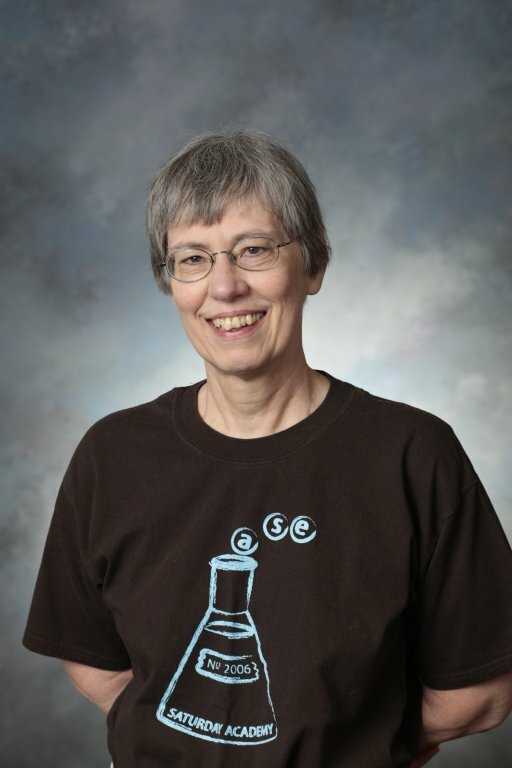 Many associations flow from the term: one lucid and joyful specification of Consecrated Life widely familiar to our University community is Sister Angela Hoffman, OSB. 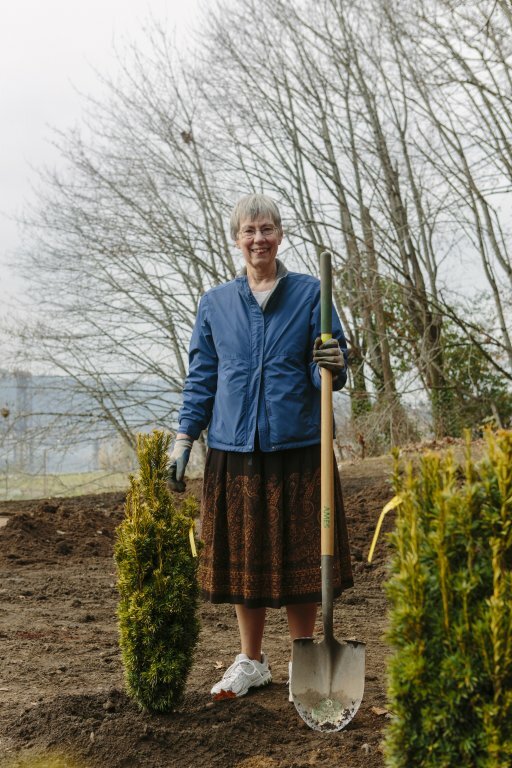 In her own life, Sr. Angela appears to have continually ‘failed-upwards’ earning honors and distinctions through service given to God, science, and the University of Portland community. An innovator in pharmacological medicine (holding multiple patents), 2014 Oregon Academy of Science Outstanding Higher Education Teacher, 2012 American Chemical Society Fellow, 2007 American Association for the Advancement of Science Fellow. Pope Francis has dedicated 2015 as The Year of Consecrated Life. 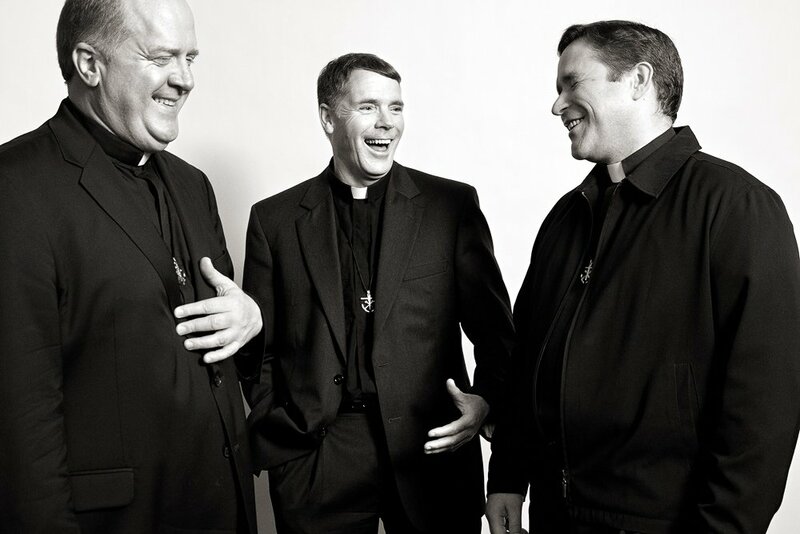 Many meanings and associations flow from the term ‘Consecrated Life’, one of the first would be the thought of those men and women who pursue the vocation of religious life as nuns, brothers, monks, priests. Another association is the way in which a person might consecrate or bless life by using the gift of our days as a blessing in life. Consider this University of Portland legend. Rev. 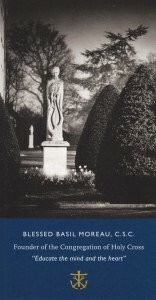 Arthur M. Schoenfeldt, C.S.C. 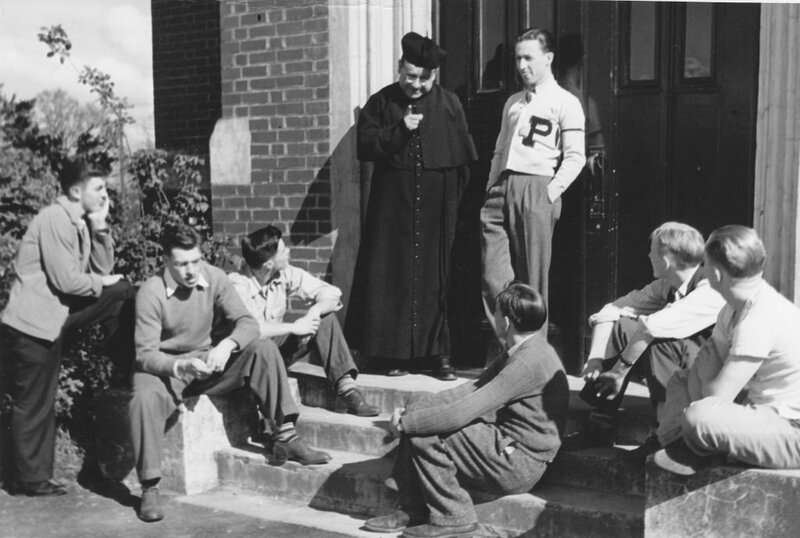 Born in Portland, “Padre” first ventured onto the Bluff as a student at Columbia Prep (’48). 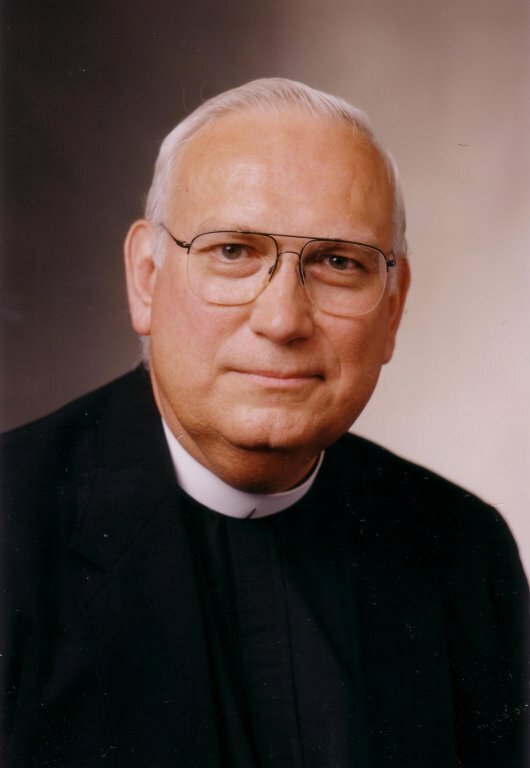 He went on to become a Holy Cross priest serving in educational works, and returned to the University in 1978; for the next thirty years he served our community as pastoral resident, hall director, and counselor-at-large. 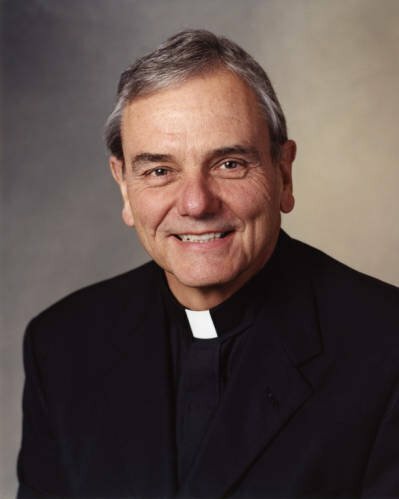 For all the fame of the Schoenfeldt Writers Series [named for his parents], Father Art’s true legacy at UP is his extraordinary grace as a counselor. 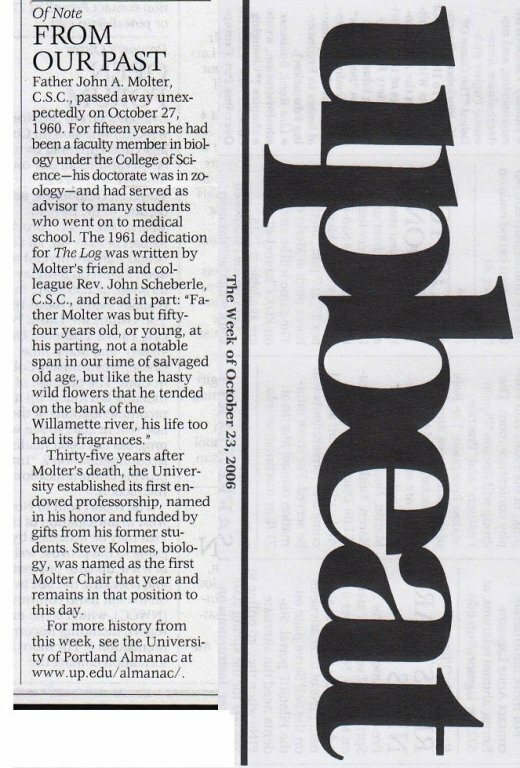 His oceanic patience, his gentle nature, his willingness to listen as long as necessary, his quiet wisdom, his shy playfulness, his remarkable generosity, his wry humor, his sweet selflessness made him a trusted and beloved counselor, advisor, and spiritual confidant to many, many men, women, and children. 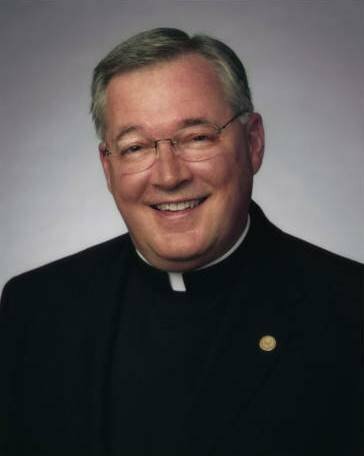 His University community, his Holy Cross brethren, and the thousands of people whose lives he touched with such wit and grace mourn the loss of such a sweet, kind, gentle man now at home in the hands of the Lord.